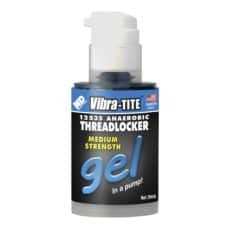 Vibra-Tite 825 is tough, elastic and waterproof. 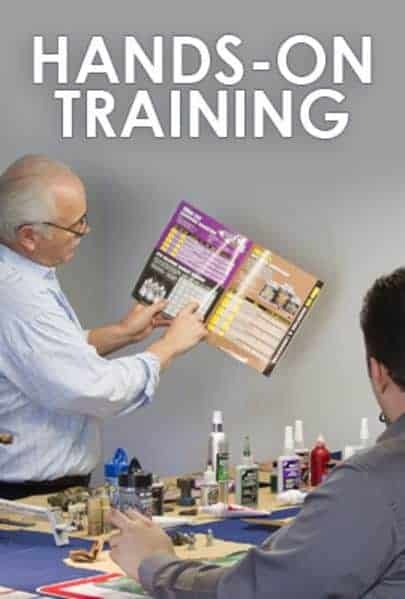 It bonds aggressively to steel, aluminum, ceramics, polystyrene, polyvinylidene fluoride coated metal, glass, wood and many plastics. 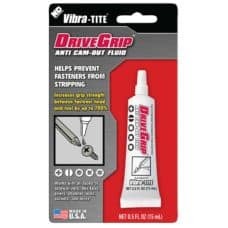 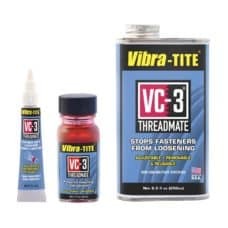 Vibra-Tite 825 is suited for many applications requiring adhesion to concrete and other industrial construction surfaces.